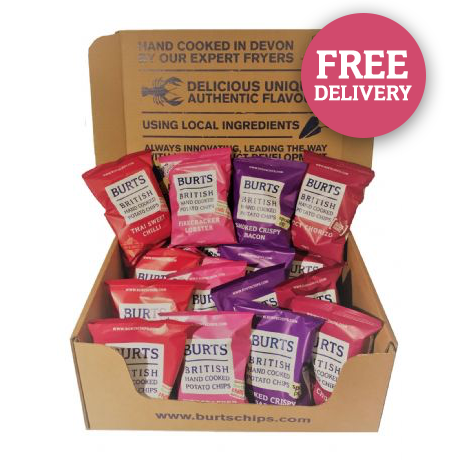 Mixed case of Burts Potato chips "Signature Flavours"
5 x Thai Sweet Chilli. Absolutely free from MSG, Artificial Colours, Artificial Flavourings and Hydrogenated Fat. Not suitable for vegetarians.